This is a website to share ideas about how business and military intelligence techniques can be used in merger and acquisition deals. If you wish to purchase the book, you can follow the link here. The impetus for this blog is the recent publication of a book, co-authored by Scott Moeller and Dr Chris Brady, on the use of business (and military) intelligence techniques in business M&A deals. This is the first book to cover this topic extensively. 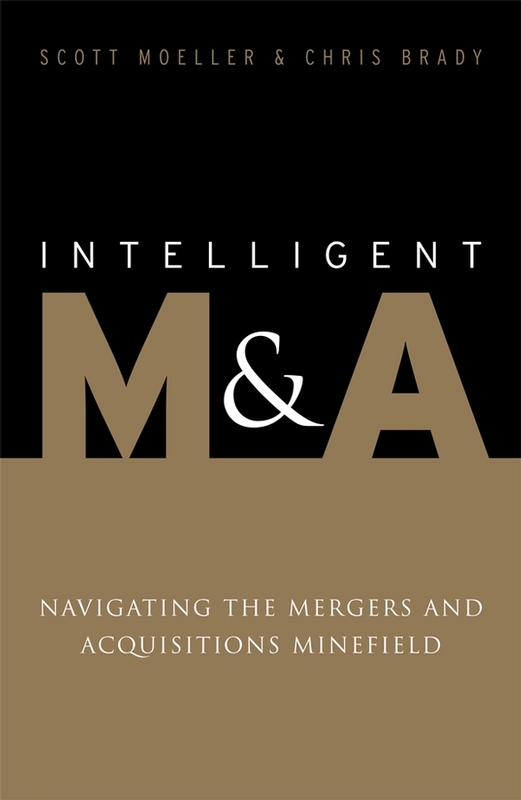 It uses actual companies and deals in illustrating the effective — and often ineffective — use of intelligence techniques throughout the merger process from initial strategic idea generation through to the post merger integration. The book was published on 29 June 2007 in the United Kingdom and will be available in mid-August in the United States. Despite extensive research in preparing this book, we know that many other examples must exist where M&A deals have used business intelligence techniques and even techniques used in the military intelligence world. Please share them with us on this blog.